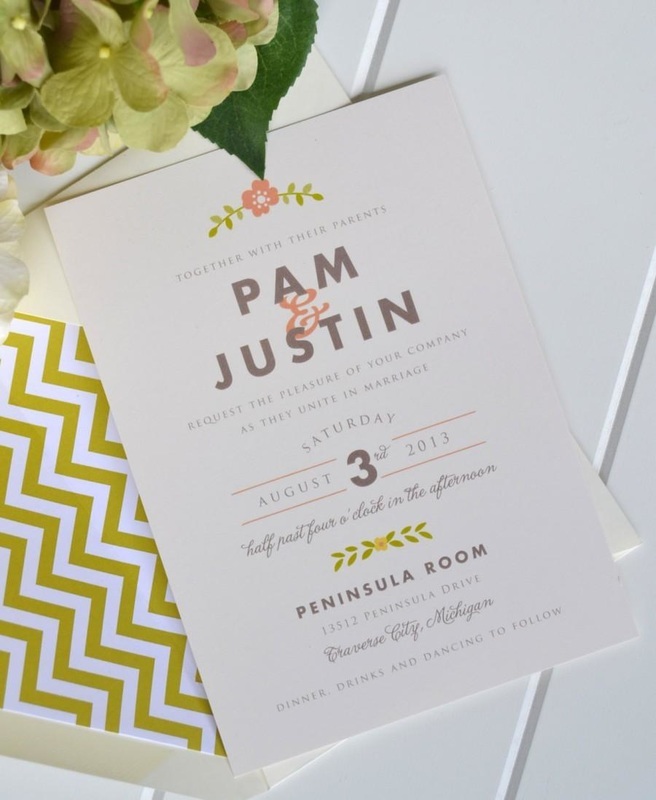 We offer a variety of paper options for your DIY invitations. 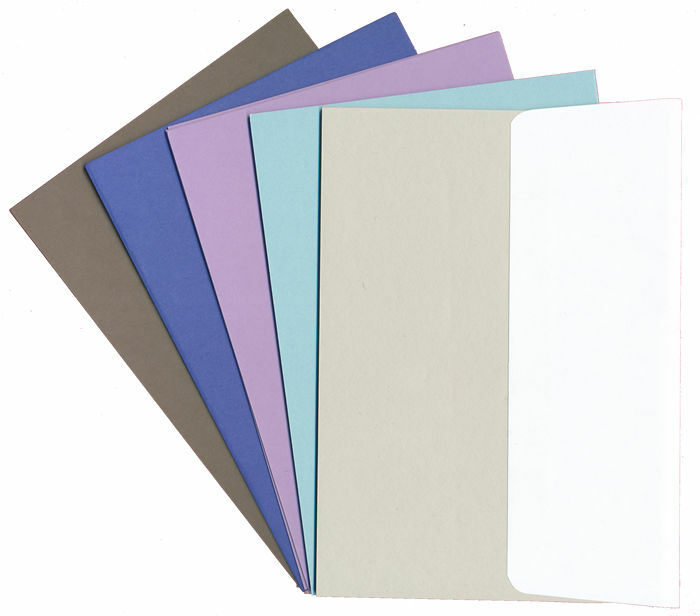 High quality cardstock and envelopes. Completely customizable options for all your paper needs. Whether you design yourself or choose from one of our invitation templates, we can handle all your invitation printing needs. Over 20 options for paper, envelope, and print colors. 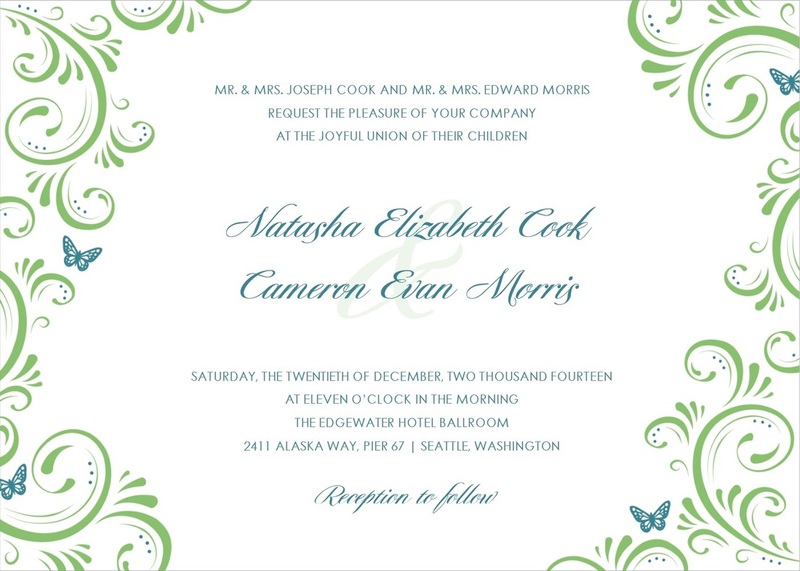 We sell a number of brands of wedding invitations. We also don't punish you for not needing 100s of invitations! Our prices have two levels: 1-100, and 101+.